Xing means ‘body’. The practitioner must develop all the abilities of the body including strength, endurance, speed, flexibility, co-ordination, reaction time, and more. Yi means ‘mind’. The practitioner must develop their mental force to aid power to all their strikes. Xingyiquan fighters never give up. Quan means ‘fighting method’. Xingyiquan contains a small range of powerful movements that the practitioner must drill thousands of times in many combinations. 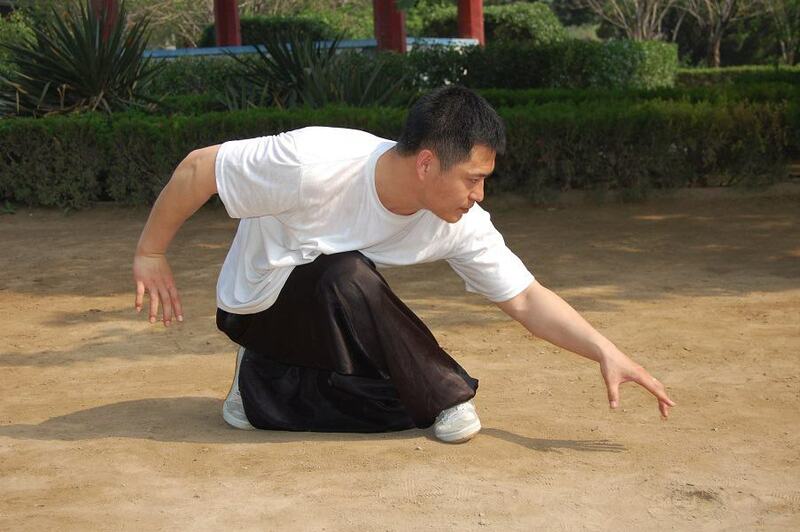 Xingyiquan focuses on combat, but builds fighting ability through building the practitioner’s health and qi. It is the best style for someone seeking to build their health and fighting ability together. Xingyiquan in ancient times was called “the General’s martial art”: it requires the mind of a great military general, patient and strategic, to use effectively. This is the mindset it develops. Xingyiquan is based in part on the Five Phases, or Five Elements, that Daoists determined nature to be composed of: wood, fire, earth, metal, and water. Initial training involves mimicking the energy of these elements. 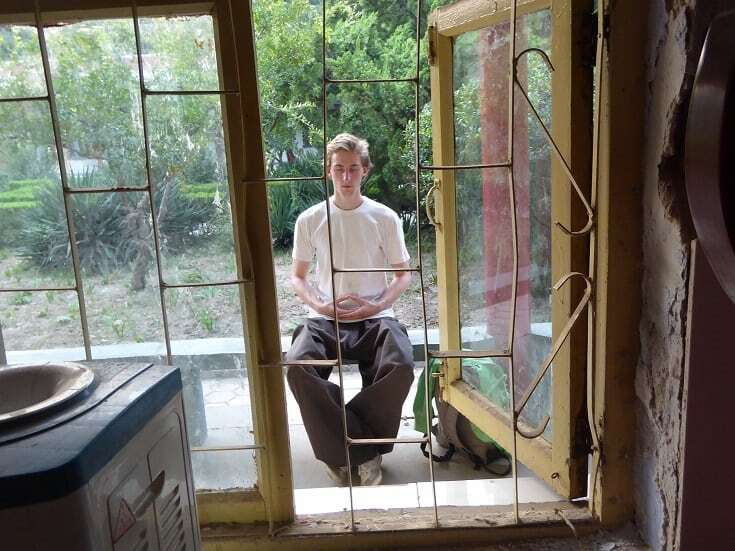 Later training involves long hours spent in standing meditation, called zhanzhuang in Chinese: as much as six hours per day for advanced students.